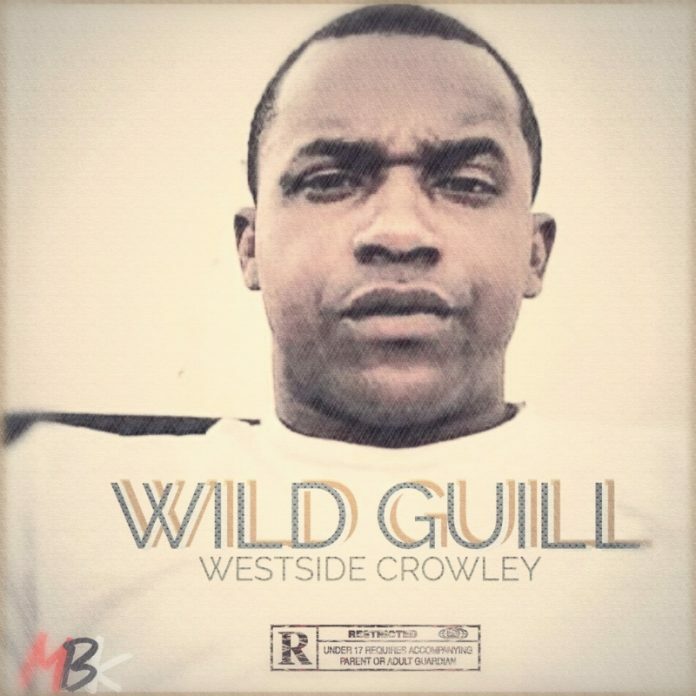 Courtland “Wild Guill” Guillory is a rapper from Crowley Louisiana. The West side of town is where he first got his name and found his craft. 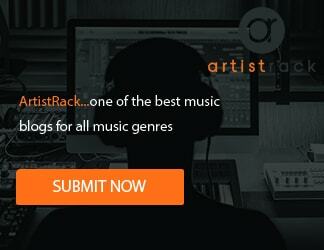 Coming from a hustling family, he quickly found himself following the family’s path. As a youth he lived in Austin Texas. He had to leave his mother and father because of an aggravated assault charge he caught in a third grade fight at Cook elementary. When he returned to Crowley he lived with his grandmother Ella Kennedy Guillory. Ella’s house on 12thstreet was a crowded cozy place. There is where Guill found a knack for entertainment.